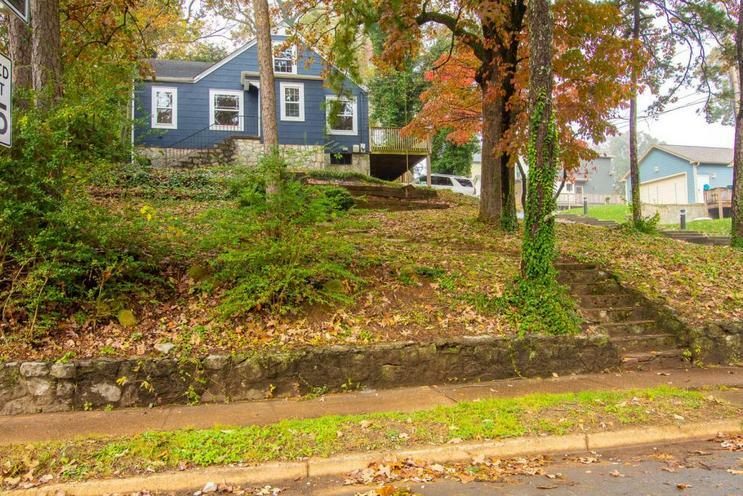 Charming North Chatt craftsman style home located in highly desirable Normal Park school zone. 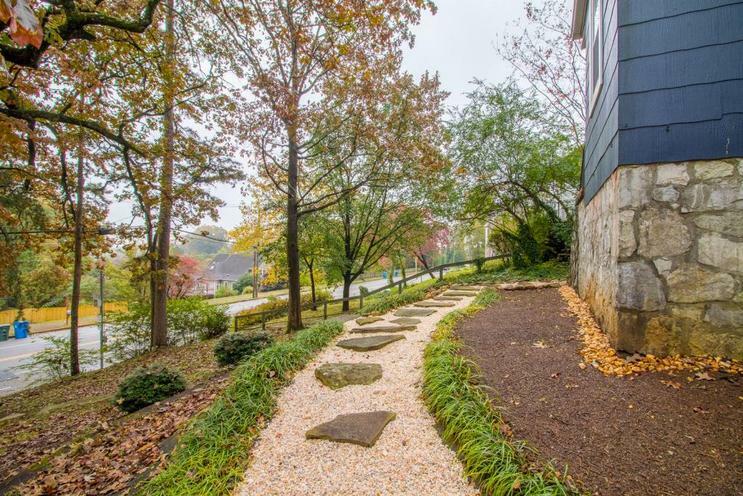 Easy walk to both upper and lower schools. 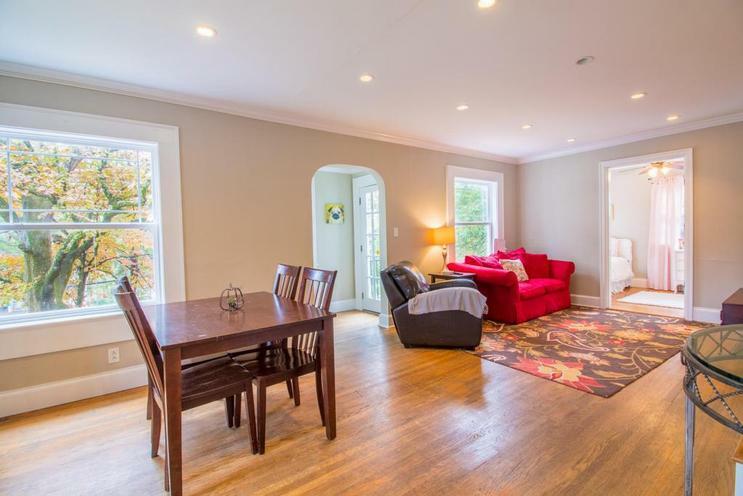 Updated and move in ready w/ Granite countertops in kitchen, original hardwood floors on the main level, crown molding, and fresh paint throughout. All 3 main level bedrooms have a spacious closet. 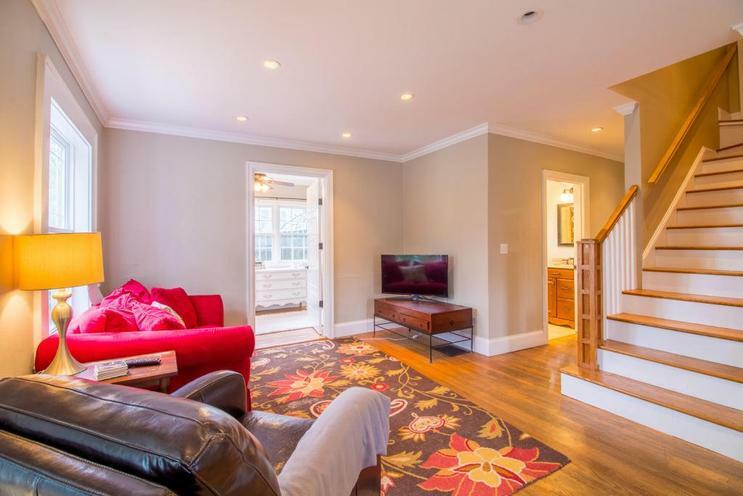 Home features an open living & dining room that flows nicely into the kitchen. The 2nd level bonus room is perfect for a loft type bedroom/playroom. Home boasts a large finished basement, wired for HDMI surround sound w/ a spacious laundry room behind French doors & is plumbed for a 1/2 bath. Basement has sliding glass doors leading out to the parking pad below the deck. The large deck leads to a fenced in backyard. Call TODAY for your private tour!